Spyware Guide Provides an all inclusive resource on spyware applications, what they do and how they're used. Resources include: which software applications can detect and defeat spyware, an extensive database of all known spy software and adware applications and more. WebsiteBuilders.com. A good site to visit if you still need to get a handle on Net basics and terminology. Topics covered include newsgroups, email, web surfing, privacy, multimedia and e-business. 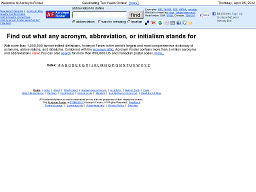 Acronym Finder Contains the web's largest database of acronyms/abbreviations about: general topics; Internet; chat; email; newsgroups; computers; science; medicine; technology; aviation, federal, state and local government; telecommunications; airport codes; organizations/associations; and the military including US Department of Defense, US Air Force, US Army, US Navy, US Marine, and US Coast Guard acronyms. Acronyms are available for many languages. 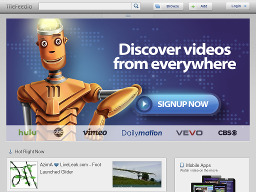 Clipta.com An online video search engine that allows users to search, browse, navigate and discover videos from across the web, regardless of the source. ComputerUser Provides quality information on the latest technology tools and trends. 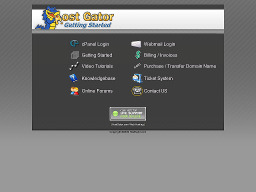 The site provides a wide array of resources and link for computer users. 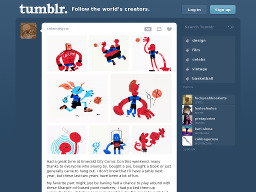 Tumblr.com Lets you share anything, including text, photos, quotes, links, music, and videos, from your browser, cellphone, desktop or email. 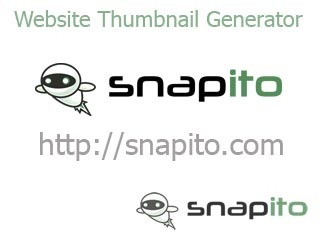 Tumblelogging is to weblogs what text messages are to email - short, to the point, and direct. Dailybits.com Your daily dose of Internet and technology, covering a gamut of topics including software, Web 2.0, marketing, social networks, search engines, browsers, open source, etc. Useful info in condensed form. 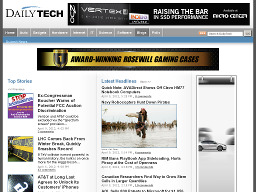 DailyTech A leading online magazine that provides hard-hitting and up to the minute CE, PC, IT and information technology news. Mefeedia A video service that aggregates web shows, video blogs and video feeds from over 15,000 video websites and video sharing sites. You can create a personal media channel that tracks favorite video shows, recommends new shows and updates automatically. 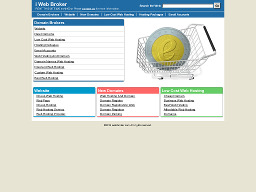 Creabiz.com and iWebBroker.com Creabiz.com and iWebBroker.com are two sites you may want to look at if you're interested in buying or selling websites. Both sites look relatively new but have a lot of potential. Favourite Web Site Awards Favourite Web Site Awards is one of the world's top award sites. 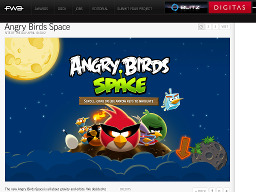 Visit to see cutting edge site designs and innovative approaches to the use of flash and shockwave. Submit your site if it qualifies. 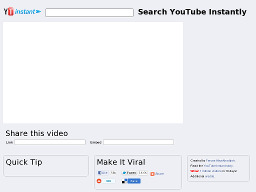 YouTube Instant Provides real-time YouTube video searches. Similar to Google Instant, YT Instant continues to update its search results while you type your query, offering hints at what you might be looking for, which helps you to find things faster. 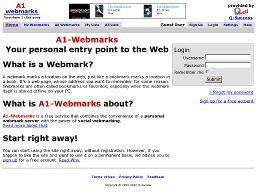 A1-Webmarks Allows you to keep all your webmarks organized and your favorite sites easy to find. You can tag, search, import, or export and access your webmarks from any browser, at any time, from anywhere. Blurtit.com A popular online question and answer community that receives over 12 million visitors monthly with thousands of questions and answers posted daily. Provides 24/7 access to a world of facts, answers and opinions.